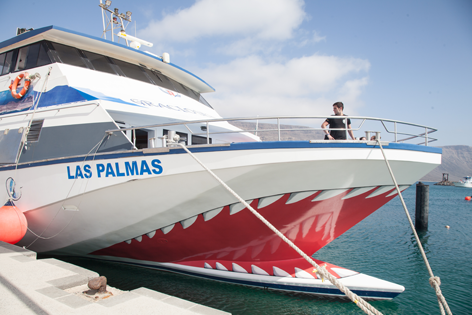 Discover two beautiful islands in just one holiday by taking the Fuerteventura to Lanzarote ferry. The ferry route is an awesome way to enjoy the amazing coastline of both the islands. 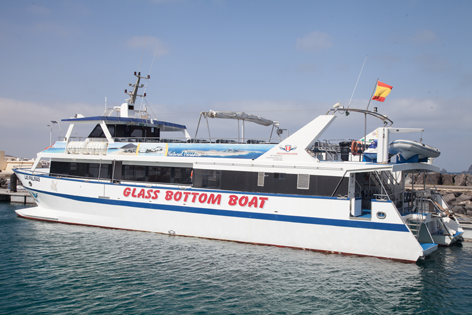 Book Lanzarote ferry now and save seats for family and friends. This is with a bus pick up from Corallejo hotels and apartments and Caleta De Fuste/ Castillo. You will go on the first ferry and come back on the last giving you plenty of time in Lanzarote. 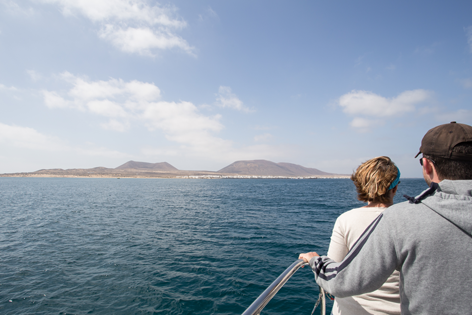 Fuerteventura to Lanzarote by ferry takes you 25 minutes giving you a scenic view of the beautiful coastlines of both the islands. Lanzarote is the most beautiful of the Canary Islands and one of the most popular tourist destinations. And the advantage of using a Lanzarote ferry from Fuerteventura is that it is cost effective, takes less than half an hour and a comfortable mode of transport. The Ferry starts from the beach resort of Corralejo in North Fuerteventura and takes you to Playa Blanca in South Lanzarote. A pleasant ferry ride over the Atlantic ocean is one of a kind experience. There are lots of things to do in Lanzarote, so what are you waiting for? Book your places in the Lanzarote ferry now for your family and friends.